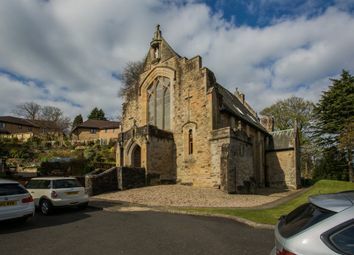 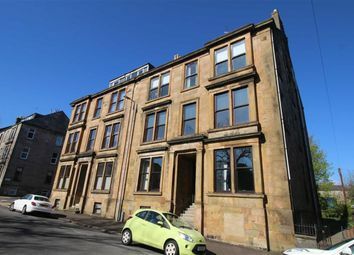 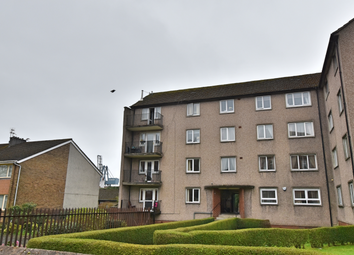 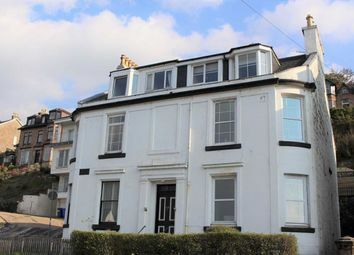 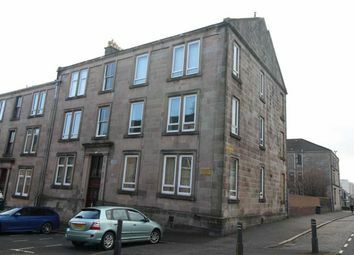 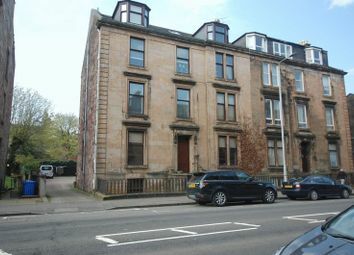 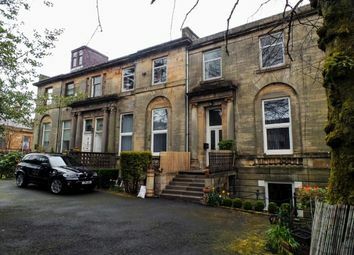 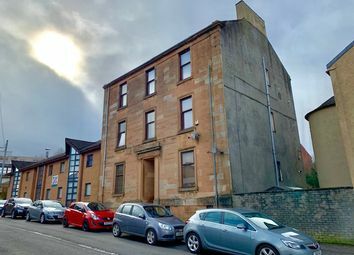 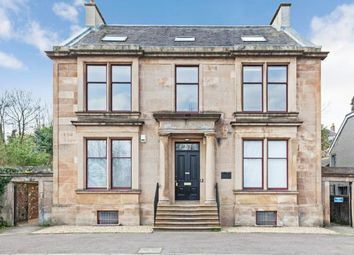 Situated in the former St Vincent's College Chapel sits these three level three bedroom characterful apartment with stunning views of the River Clyde. 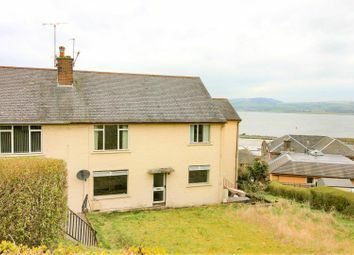 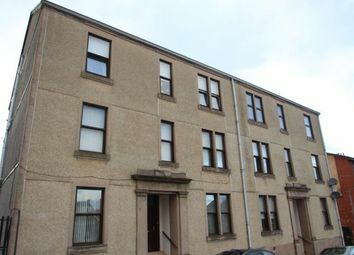 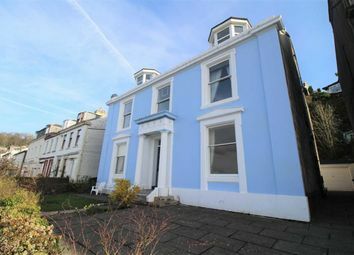 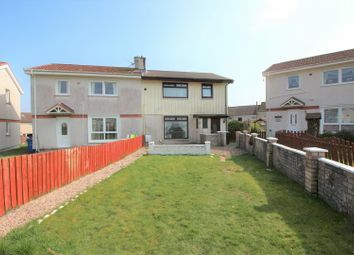 3 bedroom semi-detached home. 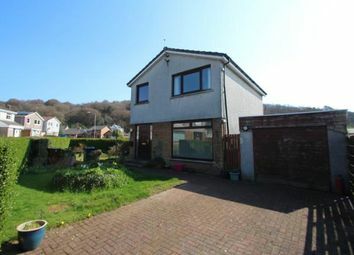 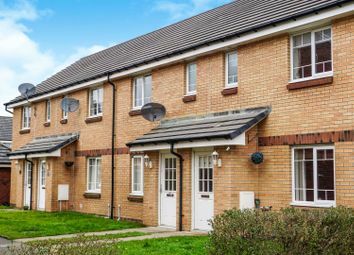 A luxury 3 bedroom semi-detached home with a great layout both downstairs and upstairs. 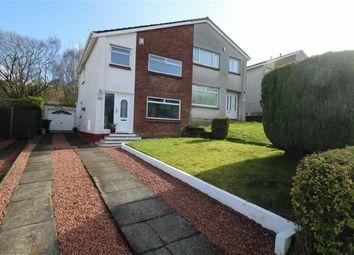 The ideal choice for a couple or growing family. 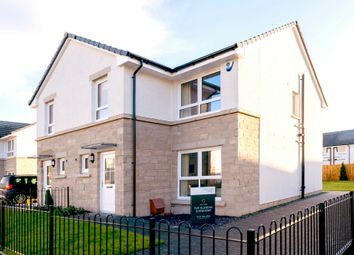 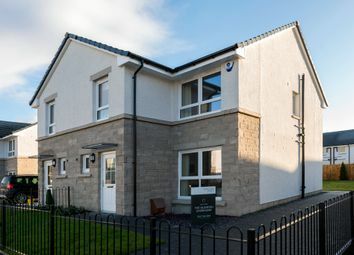 Plot 5 - The Glendhu - 3 bedroom semi-detached home A luxury 3 bedroom semi-detached home with a great layout both downstairs and upstairs. 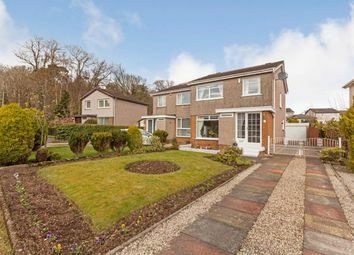 The ideal choice for a couple or growing family. 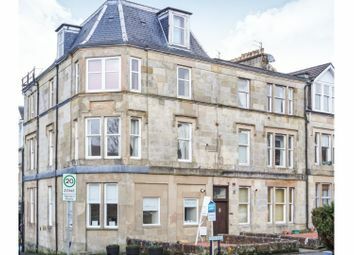 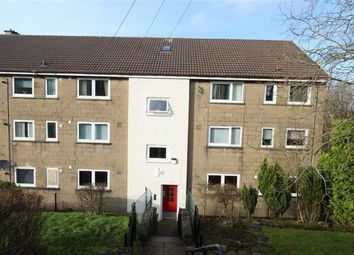 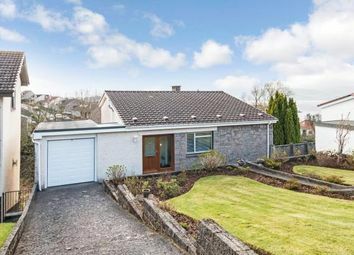 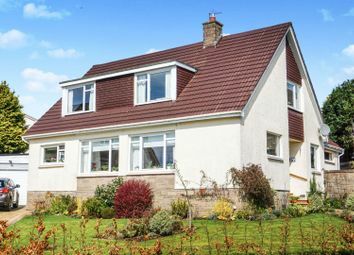 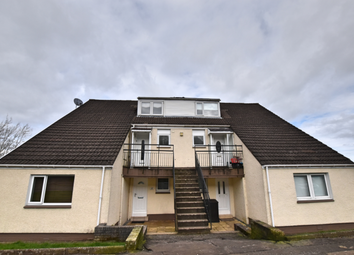 Situated in the village of Kilmacolm is this stunning contemporary 3 bedroom ground floor apartment extending to 1600 sq feet of living space. 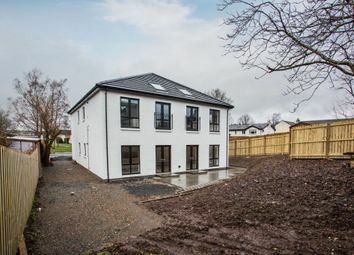 Newly Completed.